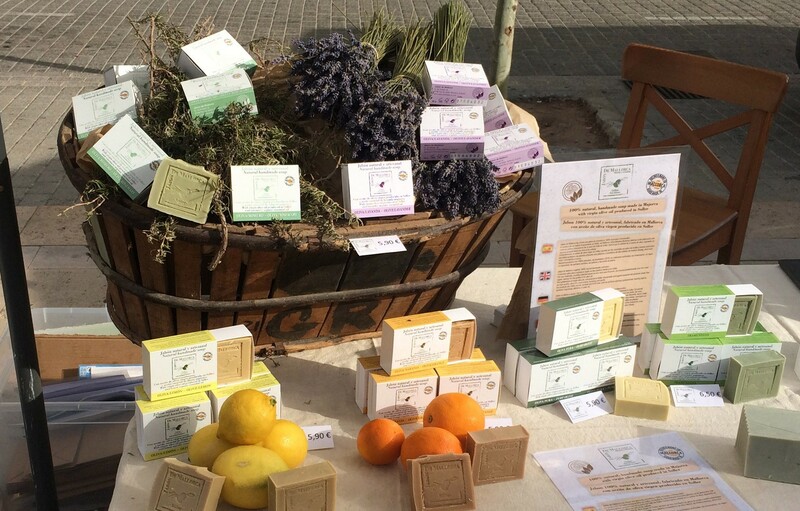 Jabon de Mallorca supplies 100% natural handmade cosmetics : soaps, solid shampoo, body oils, perfumes and esential oils. Production takes place entirely in Spain on the island of Mallorca, in the Balearic Islands, in the town of Sóller. Sóller is in the Serra Tramuntana mountains, a UNESCO World Heritage site. The raw materials, carefully selected based on very strict specifications, are sourced predominantly from the Sóller region, famous for the quality of its olive oil and citrics. 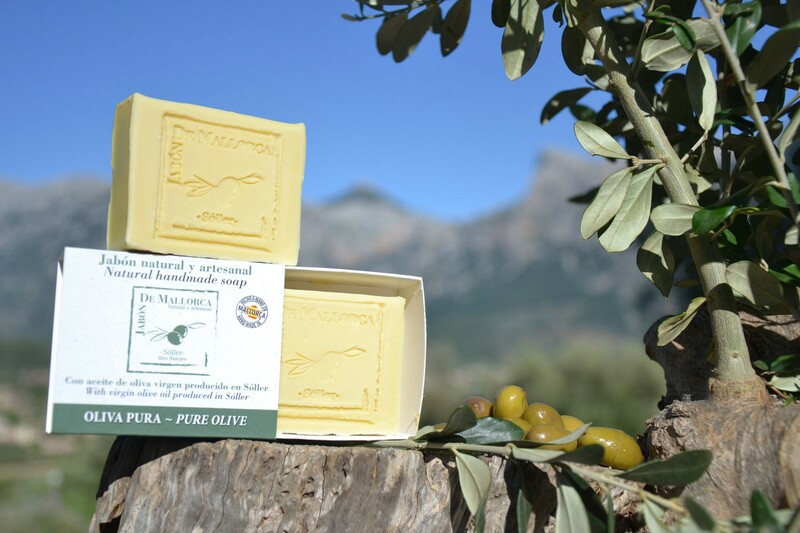 The combination of virgin olive oil, cold pressed in Soller, clay powder and organic essential oils produces soaps and cosmetic products that are high quality, ultra-rich, moisturizing, hydrating and gentle. Our products are 100% natural, paraben and EDTA free, with no artificial colorings, preservatives, foaming agents, synthetic fragrances, additives or palm oil, sulfates free. 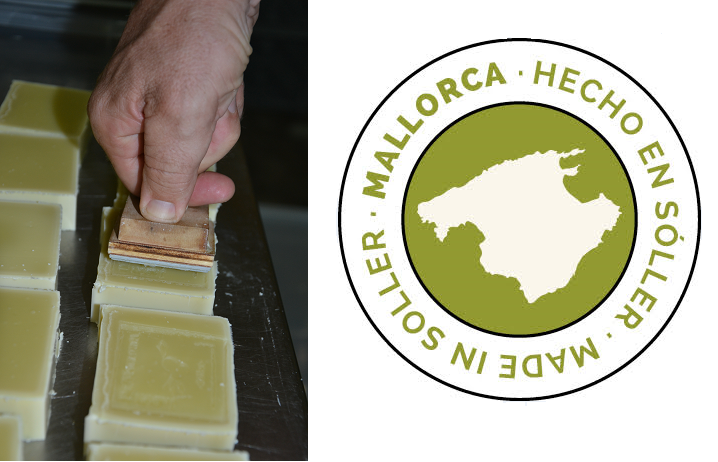 Natural, handmade soap produced in Soller (Majorca - Spain). 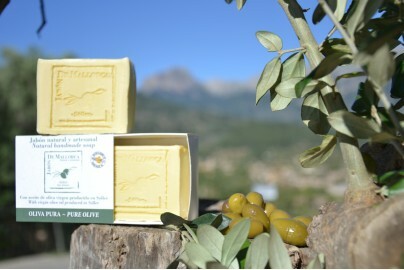 Extra-mild and creamy soap with virgin olive oil produced in Soller. Kind to even the most sensitive skin. 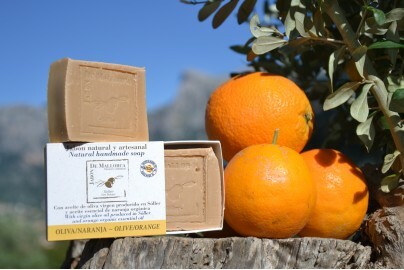 Natural, handmade soap produced in Sóller (Majorca - Spain). 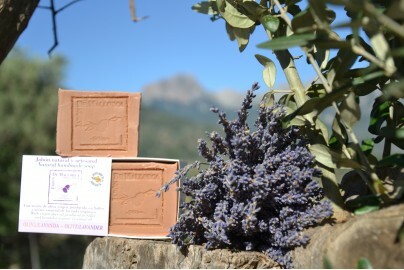 Ultra rich and mild soap with virgin olive oil produced in Soller and organic lavandin essential oil. Vegan moisturizing 100% natural and organic body oil with mallorcan virgin almond oil, orange from Sóller and orange essential oil. 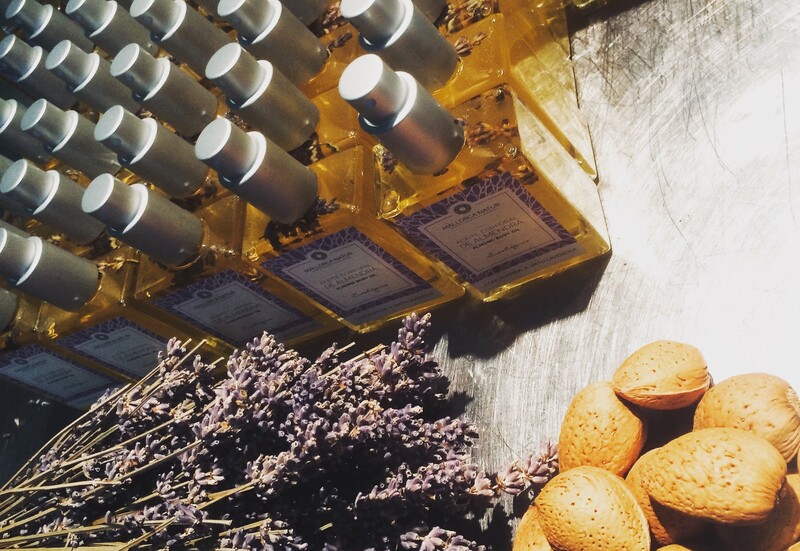 Organic: certification issued by the Spanish Association for Organic and Natural Cosmetic Products (ACENE). 100 % natura, 100% vegan, with no preservatives. Origin : Mallorca (Spain). 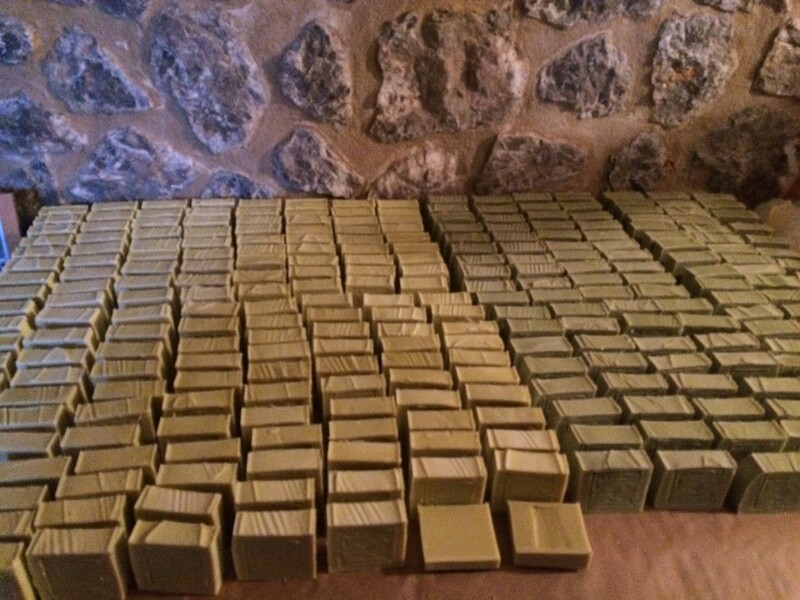 Natural, handmade solid shampoo produced in Sóller (Majorca - Spain). 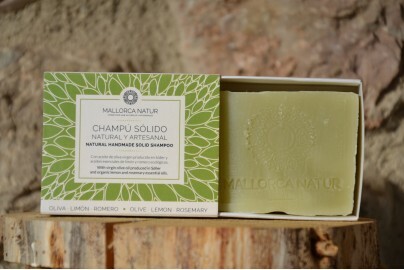 Ultra rich and mild shampoo with virgin olive oil produced in Sóller and organic lemon and rosemary essential oils.